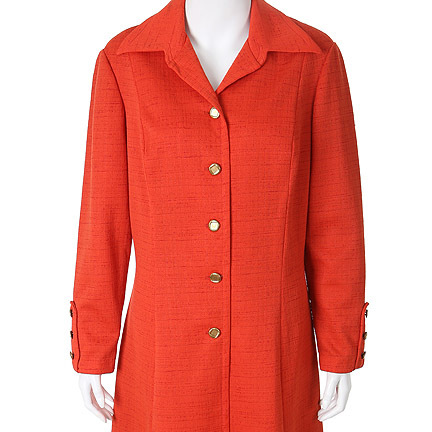 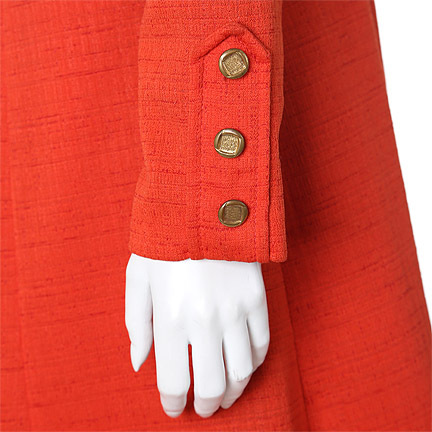 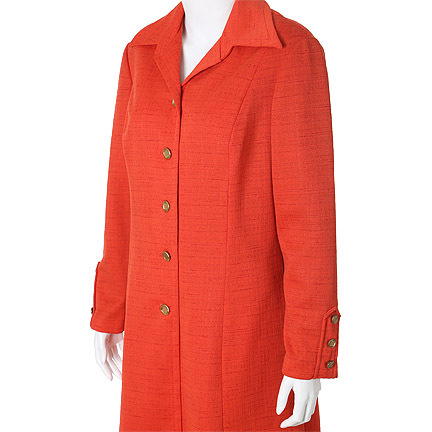 This dress was worn by the character “Florida Evans” played by actress Esther Rolle in the television series, “Good Times.” This original 1970’s dress is constructed out of a polyester material and the original buttons were replaced with gold brass buttons for use on a subsequent production. 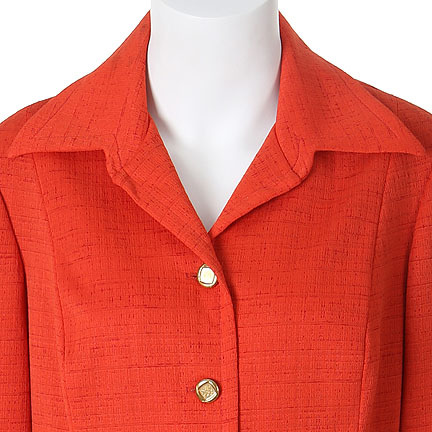 Ms. Rolle can be seen wearing this dress throughout the season one, notably in two episodes. 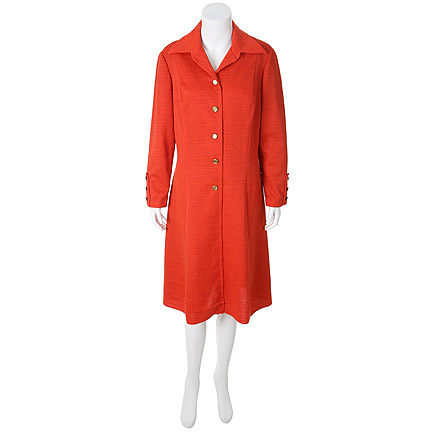 The dress was initially worn in “Junior gets a Patron” (Season 1, Episode 6 which aired March 22, 1974) when Florida is preparing breakfast and argues with James over his lack of understanding and reasoning, which made J.J. move out. 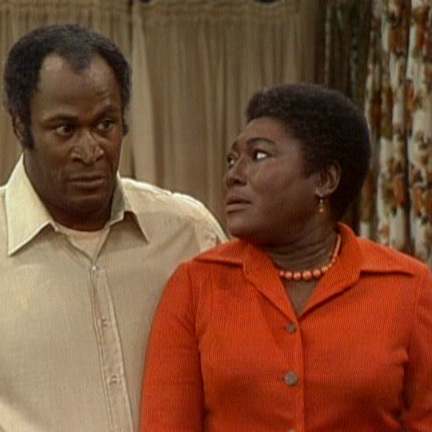 Also seen in “Springtime in the Ghetto” (Season 1, Episode 10 which aired April 19, 1974) while Florida presents her home to the judging committee of a cleanliness competition and wins first prize. 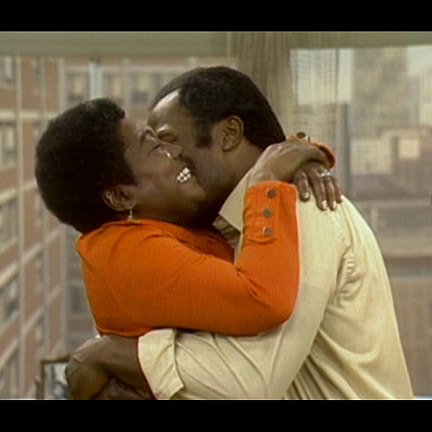 Good Times was an American sitcom broadcasted by CBS from 1974 through 1979 and was produced by the legendary Norman Lear and Embassy TV (formerly TAT/Tandem) who are also known for “One Day At A Time”, “Maude”, “All in the Family”, “Sanford and Son”, and “The Jeffersons”. 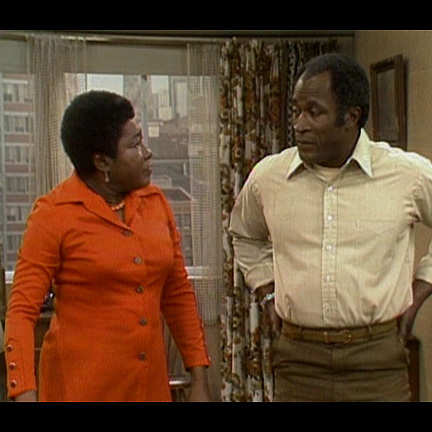 Originally a spin-off from the sitcom “Maude”, the series ran for 6 seasons with a total of 133 episodes and starred Esther Rolle as “Florida Evans” and John Amos as “James Evans, Sr.” who live with their three children “JJ” (Jimmy Walker), “Thelma” (Bern Nadette Stanis) and “Michael” (Ralph Carter), in a project apartment in Chicago. 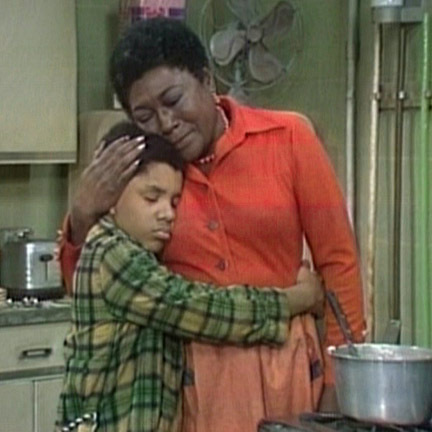 The show won three Golden Globe nominations for performances by Esther Rolle and Jimmie Walker. 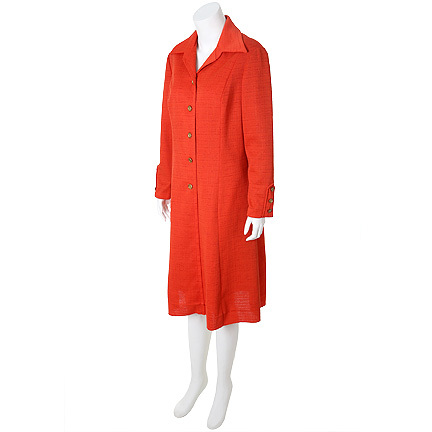 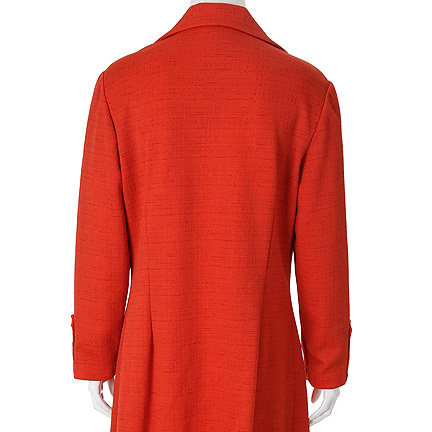 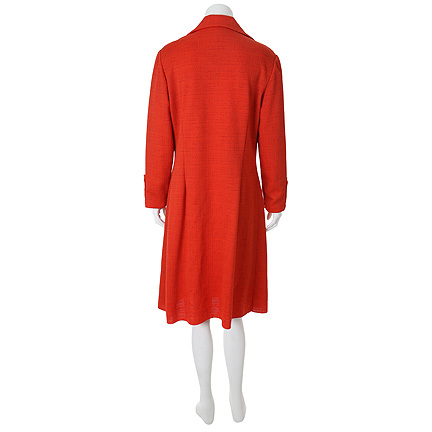 This item is in good screen worn condition and was acquired directly from the show’s costume designer and head of the Embassy TV wardrobe department.